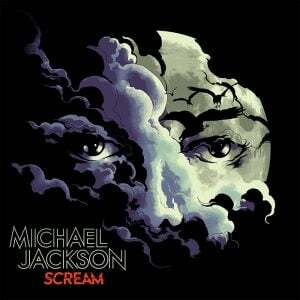 Michael Jackson SCREAM Album Features A Playfully Spooky Augmented Reality Experience – Out Today! 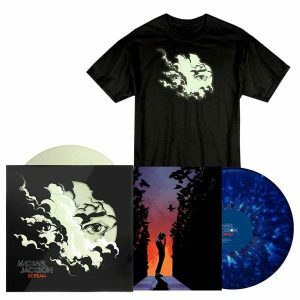 Today, Epic/Legacy Recordings, in collaboration with The Estate of Michael Jackson, release Michael Jackson SCREAM, a collection of 13 of his all-time most electrifying and danceable tracks including “Ghosts,” “Torture,” “Thriller,” and “Dirty Diana.” The CD and collectible glow-in-the-dark 2LP vinyl (the latter available October 27) release of SCREAM contain an exclusive poster from which fans can launch the first-ever augmented reality experience created for a Michael Jackson album. The album includes the bonus track, “Blood on the Dance Floor X Dangerous,” a 5-song mashup from the acclaimed remixer The White Panda. In addition to the new SCREAM album being released today, The Estate of Michael Jackson joined forces with world-renowned superstar producer DJ Steve Aoki to create an ‘official’ remix of Michael Jackson’s “Thriller.” The Michael Jackson “Thriller (Steve Aoki Midnight Hour Remix)” is out today as a standalone single; available for download and streaming here: https://MichaelJackson.lnk.to/scream_pl!pr. “Thriller,” written by Rod Temperton, is the title track from the best-selling album of all time. THRILLER is the first and only album to be RIAA certified 33x Platinum and has topped 105 million sales worldwide.